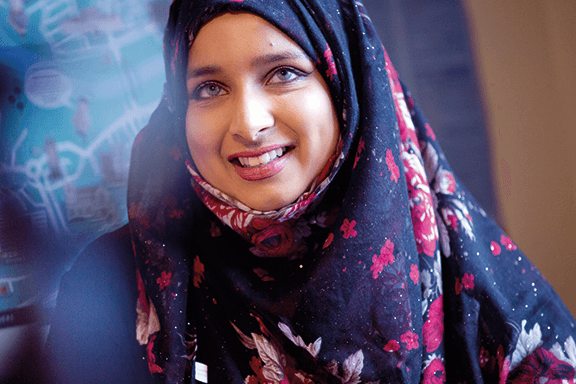 Living in a student-friendly city like Sunderland is an amazing experience. 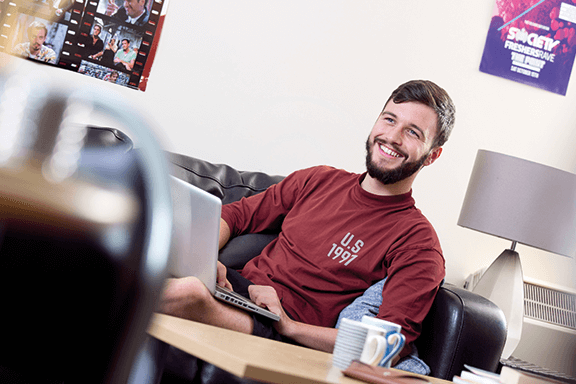 We know moving away to university is one of the biggest and most exciting decisions you’ll ever make, and you’ll find a home from home at Sunderland. We offer a great choice of accommodation for you to choose from and our rent prices include heating, lighting, water, fuel, Wi-Fi and personal possessions insurance. 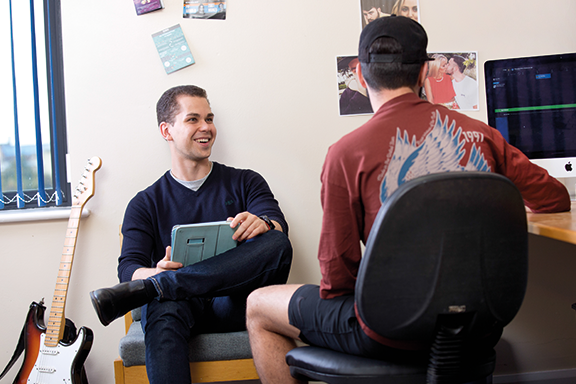 There’s a great sense of security and community in the University's accommodation; the staff care for your wellbeing and security are always there if you need them. I love the fact that water, heating, electricity and internet are all included in the price of my rent." 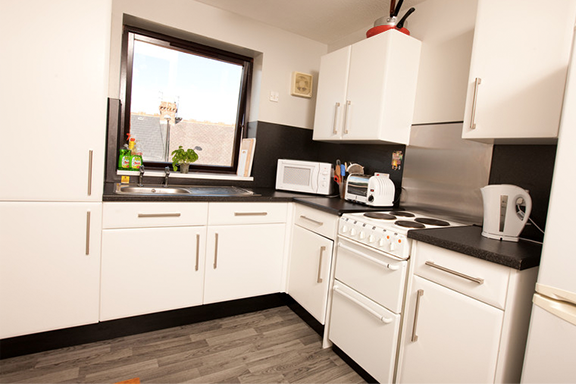 All of our accommodation is self-catered, with fully equipped kitchens and onsite coin operated laundry facilities. We understand the importance of having reliable and fast internet connection, and we can guarantee you 50 Mbps, with unlimited downloads and uploads as standard. 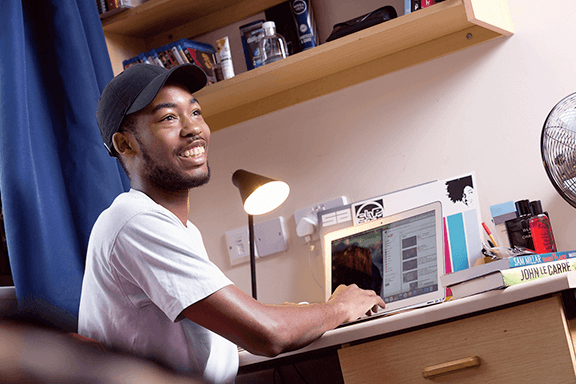 We offer free transport across each of our accommodation residences, so you’ll be within easy reach of our two campuses and the city’s bustling social scene. 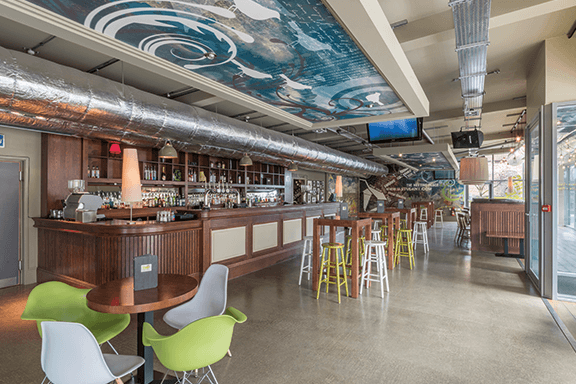 Miles of golden, sandy beaches are just a ten minute walk from The Sir Tom Cowie Campus at St Peter’s, close to Panns Bank and Scotia Quay, offering you the ideal retreat from the hustle and bustle of city life. 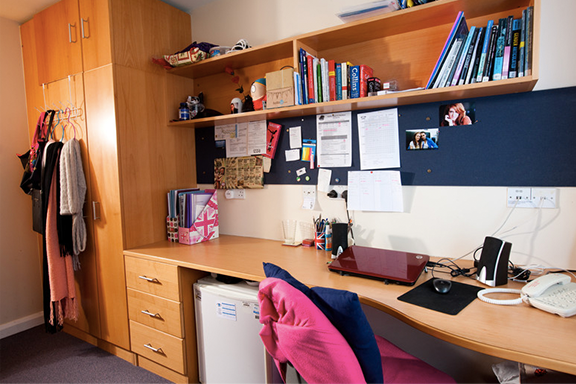 Within a short distance of our two campuses, you’ll find four residences (three University managed and one private). 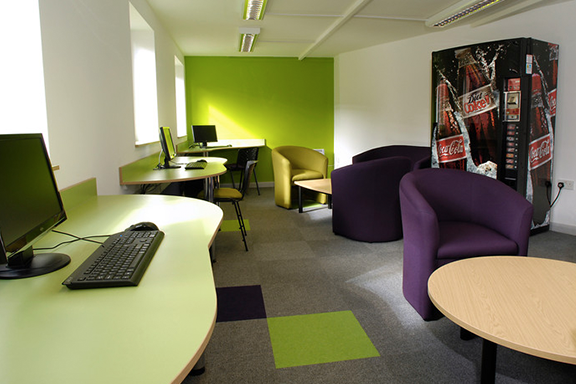 Each providing you with an excellent range of locations to choose from. 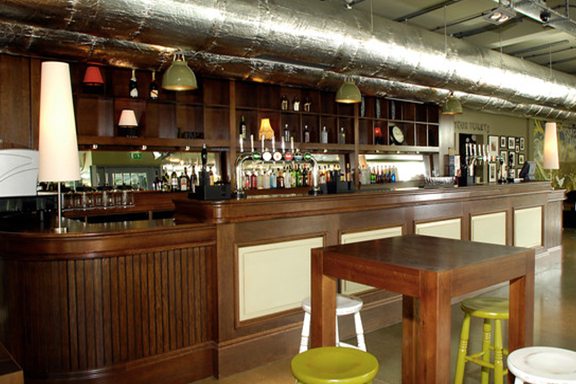 You can enjoy a superb riverside view from Panns Bank or Scotia Quay, the spacious surroundings of Clanny House, or The Forge U-Student Village offering a secure student environment with excellent student facilities. 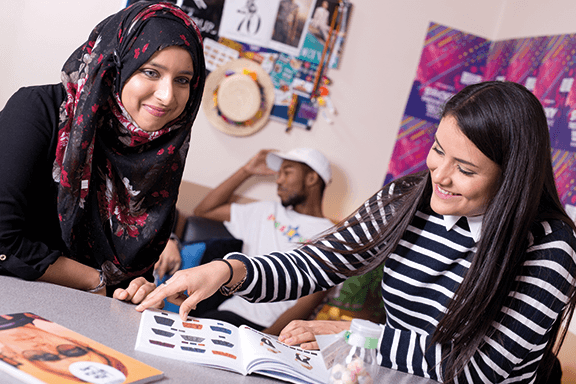 Living with other students is a great way to meet new people, and each accommodation residence provides you with the perfect opportunity to make friends with people from around the world. You’ll have the option to choose who you want to live with, whether that’s with friends you already know, in a single gender flat, or in a single culture flat. 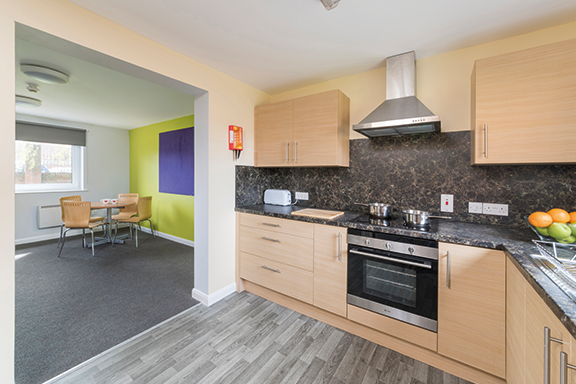 We also have family and couples' accommodation available if you’re coming to the University with your partner and/or children. Come and take a look around.